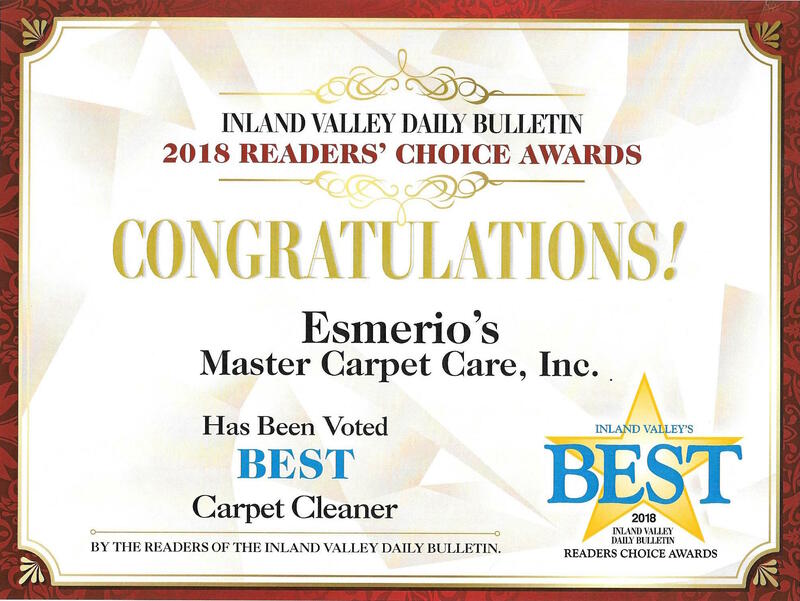 "Carpet Cleaner Swears Under Oath"
If you are a Realtor or Agent who wants to refer your clients to a company that will cater to their every need, then be sure to see the irresistible offer just for you found below! 1) Your clients trust and respect your ability to find reliable service people to recommend to them. I am willing to put my money where my mouth is, which means you have no risk of a dissatisfied client. 2) I will do everything possible to meet deadlines you have. No more move-ins on soggy carpet. We can even use air dryers to get super fast dry times. If all you want is a cheap, brush the dirt off the surface cleaning, please don't call me. My method is designed only for those who want the most thorough cleaning ever. 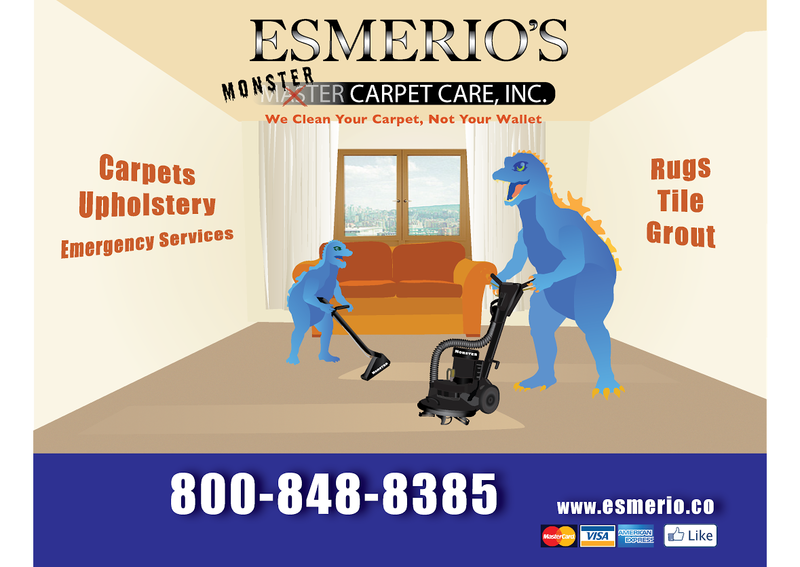 Your carpet will be fresh, clean and fluffy. That's right, you will feel my cleaning is the most thorough you have ever seen. If you are still not pleased, I will not accept your payment. No questions asked. No hard feelings. "You have the right to a thoroughly cleaned carpet, not just a surface cleaning;"
"You have the right to breathe healthy air, freshened by your carpet's natural filtering ability, not contaminated by it;"
"You have the right to be served by experts trained in spot removal, not just a guy with a cleaning wand:"
"You have the right to excellent and courteous service;"
"You have the right to have your traffic lanes brightened;"
"You have the right to have your unique needs and wants listened to and met. Just tell me what they are;"
"You have the right to a full refund if for any reason you are not thrilled." When you get 1 or more room(s) cleaned, you will receive one room cleaned absolutely free! Up to 150 sq ft. No Tricks. No Gimmicks. Just a chance for you to get something free and to see for yourself the best cleaning ever!